Chelsea attacker Lucas Piazon will have a medical with Italian Serie A side Chievo Verona on deadline day. The Brazilian has been looking to move on from Chelsea to secure regular playing time and has attracted interest from a number of clubs in Italy. Piazon has already arrived in Italy, according to Italian outlet Tutto Mercato, and will undergo a medical with Chievo Verona on Thursday. The Italian side are looking to get a loan deal for Piazon over the line before the transfer window slams shut. 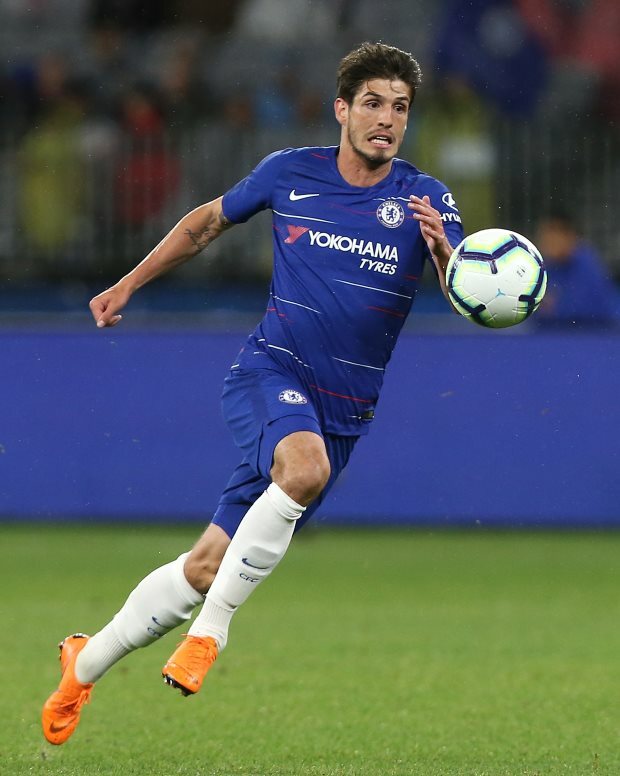 Piazon has not played a minute of senior football for Chelsea this season, being restricted to game time for the club's Under-23s in the Premier League 2. And despite signing for Chelsea in 2012, Piazon has made just three senior appearances in a blue shirt. 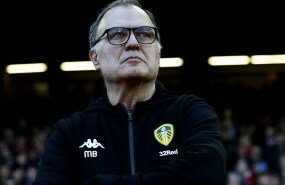 Piazon will be walking into a tough relegation scrap at Chievo Verona, with the side sitting rock bottom of the Serie A table, having taken just eight points from 21 games so far.